Following the Persona 5: The Royal announcement two weeks ago, Atlus has just launched a new website for one of their upcoming projects – Persona 5 S. The official website hardly has any info at the moment, save for a calling card that points to more information this Apr. 25. 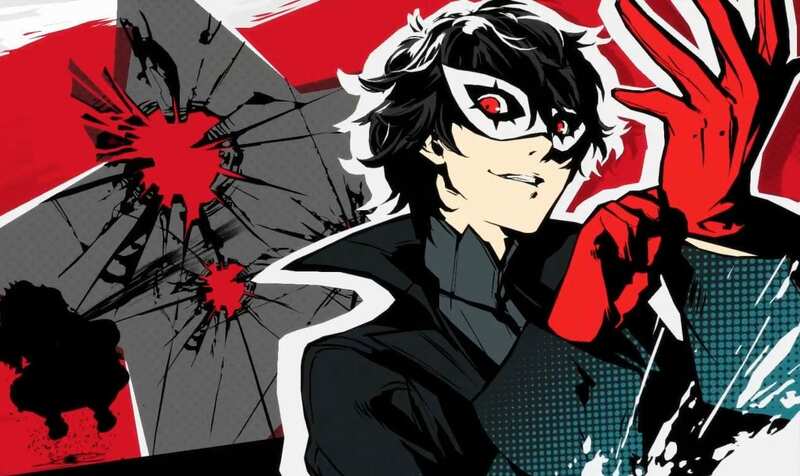 Interestingly enough, the Persona 5 S website’s source code contains a cryptic message that promises to show “new Phantom Thieves” that will mix up the “world’s cognition.” The teaser also mentions Ryougoku Kokugikan, which is an indoor arena in Tokyo where Atlus will be holding the upcoming “Persona Super Live P-Sound Street 2019: Welcome to No. Q Theater” concert. The concert’s second day actually falls on Apr. 25, which is a pretty clear sign that we’ll hear more details about Persona 5 S on the day. On top of that, we’ll also be learning more details about Persona 5: The Royal on Apr. 24, which marks the concert’s opening day. 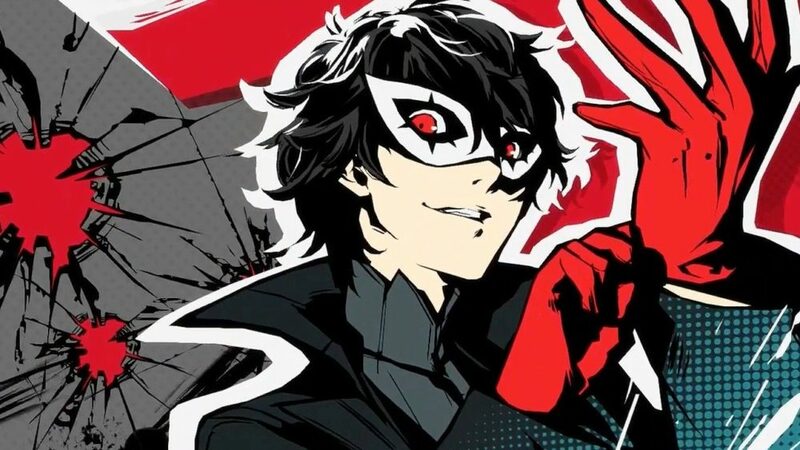 Like The Royal, Atlus has kept a tight lip on the P5S project. 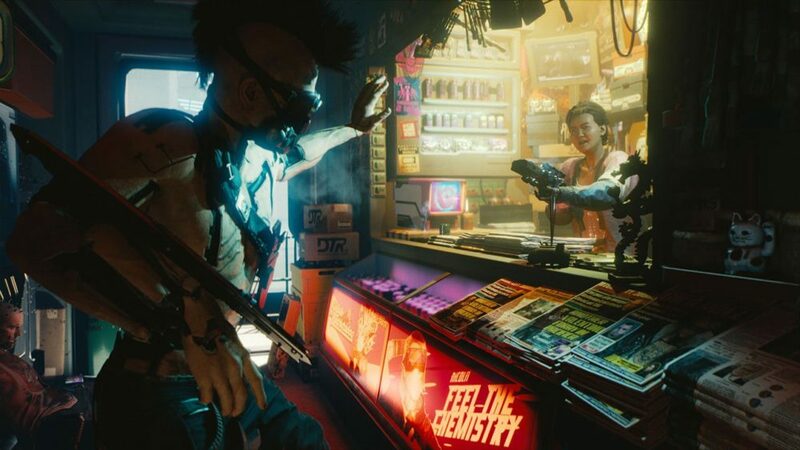 The S could point to a number of different things, which might even be hinting at a potential Switch port. 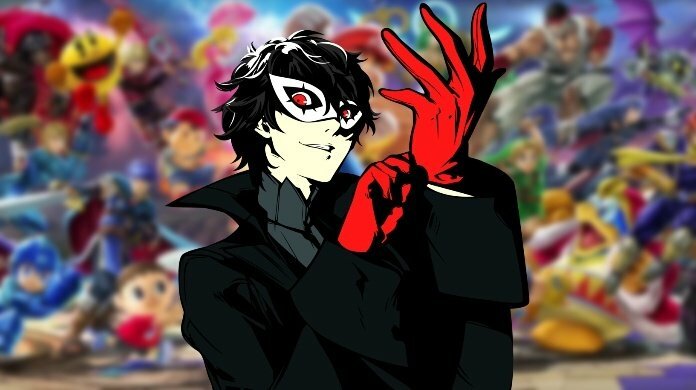 This announcement could possibly tie in with Joker’s inclusion in Smash, who’ll be making his debut in the crossover fighting game by the end of this month. Until Atlus announces anything, however, everything about Persona 5 S is still up in the air.